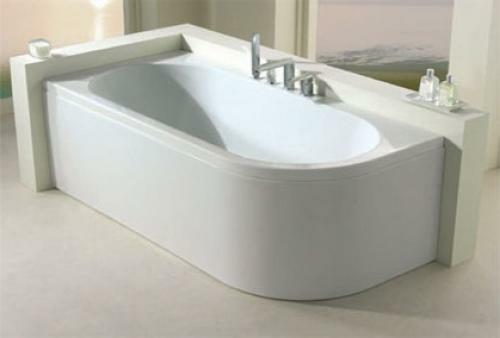 Right Handed Bath. Also available Left Handed. If you want to add Underwater Lighting please select your lighting system and add it to the basket, the light will be fully fitted to your bath and tested before delivery.